October 01, 2018 Messe München is focusing on its involvement in Russia. For September 15, 2018, Sergey Alexandrov, Russian-born exhibition manager with an excellent network in Moscow, took over the management of the subsidiary company CTT Expo LLC there. In this position, he succeeds Andreas Lettl, who is addressing himself to new tasks. Sergey Alexandrov was most recently Managing Director of ITEMF Expo, a joint venture between Messe Frankfurt and the ITE Group. 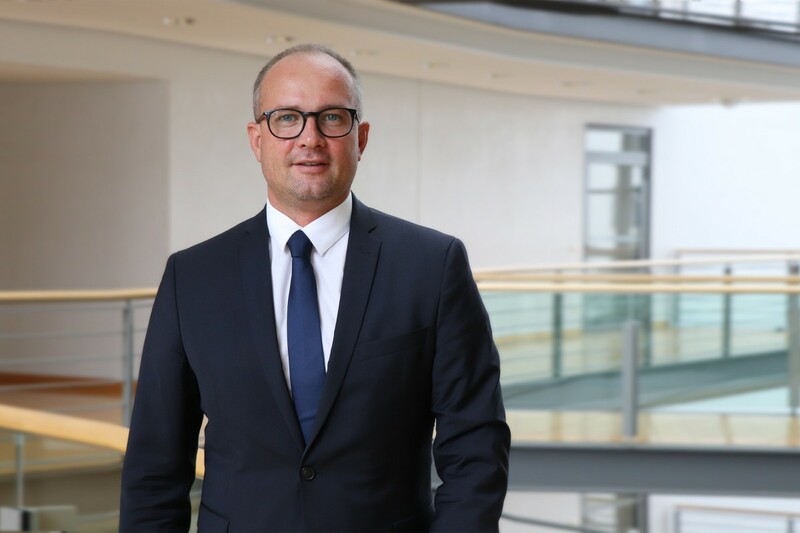 Before that and as Group Exhibition Director for Messe Frankfurt, he was responsible for major international exhibition events such as COMTRANS, MIMS Automechanika Moscow and Interlight Moscow. After studying business management at Yaroslavl State University in Russia, Mr. Alexandrov worked for several international companies—always with a business connection with Russia. For his tasks as new CEO of CTT Expo LLC in Moscow, he therefore has the ideal professional background. Messe München is currently realigning its subsidiary company in Moscow as to strategy. The nomination of Sergey Alexandrov as CEO of the Russian subsidiary follows on from this management decision and reflects Messe München’s strategy abroad: Russia expert Mr. Alexandrov is to develop the construction machinery fair bauma CTT RUSSIA and establish further spin-offs of Munich’s leading international fairs in the Russian exhibition market in the medium term.